Today’s post is for nurse managers currently using substandard scheduling tools. When caring for patients, nurses live in a world of cutting-edge devices and sophisticated data management systems that have revolutionized the way they carry out their jobs. Despite having advanced equipment for patient care, many nurse managers still use old school scheduling systems that hearken back to the days of the mercurial glass thermometer. The nonstop turmoil this creates in healthcare facilities contributes to nurse burnout, which affects the whole staff and, most importantly, the patients. Combine this with an acute shortage of RNs in many areas of the country, and you have a crisis on your hands. SwipeClock LLC is devoted to helping healthcare providers utilize the latest technology to solve these urgent staffing problems. Industry-leading TimeSimplicity is the most powerful automated system for nurse scheduling. TimeSimplicity allows you to create nurse schedules in minutes with easy drag-and-drop functionality. Create a standard schedule from one of the built-in templates and then customize per shift, department, employee group, day of the week, or other facility-specific criteria. Customize nurse schedules with settings for shift duration, overtime, and shift proximity. It also monitors individual employee certification expiration dates. The mobile notifications tool of TimeSimplicity allows nurse managers to send out email and text alerts, immediately alerting all qualified nurses of the cancelled shift. A nurse who wants the extra shift can immediately accept it, whereupon the supervisor can approve the change in real time. The nurse manager doesn’t need to guess which specific nurse wants to pick up a shift that day. All personnel have 24/7 access to the centralized, online Virtual Trade Board which shows which associates have requested a shift change or extra shifts. The transparency of cloud-based schedule management ensures that all employees stay informed every step of the way. TimeSimplicity gives nurse managers convenient tools to analyze attendance history, pinpoint trends, and forecast future needs. As the weeks go by, managers have an ever-increasing amount of key data to help elevate the accuracy of scheduling. 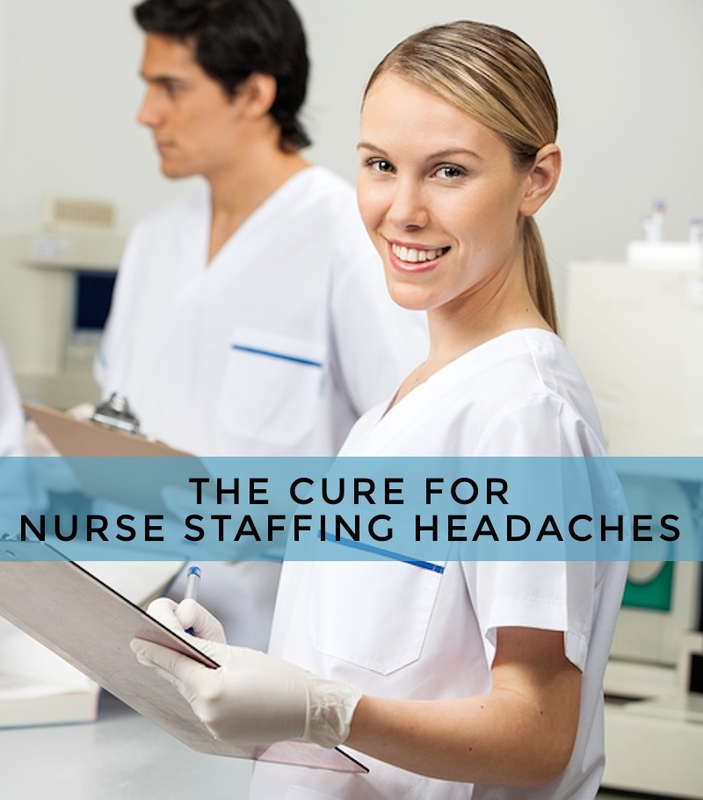 Nurses work long shifts with onerous patient loads. When they can’t achieve a healthy work/life balance due to scheduling headaches, it’s no wonder many reach a breaking point. Frazzled nurses endanger patients. TimeSimplicity allows managers to define minimum/maximum hour preferences per nurse. Customizable overtime warnings warn managers when a nurse is approaching overtime. Automated time-off requests simplify life for busy nurses. Mobile Employee Self Service (ESS) allows nurses to monitor their schedule, shift opportunities, and accruals from anywhere. TimeSimplicity is an easy, economical advanced scheduling solution that integrates with our TimeWorksPlus time and attendance tool. Call SwipeClock LLC at 8882233450 to learn more about TimeSimplicity, including the payroll integration and compliance tools. We look forward to sharing a demo with you. SwipeClock LLC offers Workforce Management Suite, the powerful, fully-integrated Workforce Management Suite that makes it easy to optimize the performance of your managers, employees, and organization. Workforce Management Suite includes TimeWorksPlus, TimeSimplicity, and TimeWorksPlus Mobile. Workforce Management Suite is established for busy employers like you who need to streamline scheduling, automate time and attendance tracking, maintain regulatory compliance, and reduce labor costs. How much can you save? Check our SwipeClock LLC ROI Calculator.